← Release Day Launch for SKIP TO THE GOOD PART ~ Vol 2! 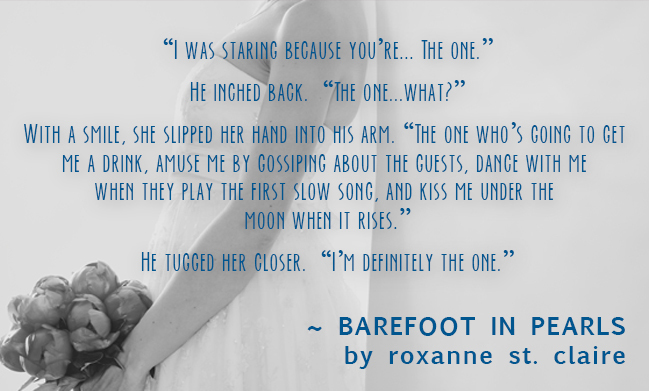 Roxanne St. Claire’s Teaser Tour & Giveaway for BAREFOOT IN PEARLS ! (The Barefoot Bay Brides Trilogy #3)! She should yank free. She should step away. She should stop staring. She should…breathe. “I…I’m…I think…” Words failed her. No chance of a coherent sentence. Had she hit her head or…or…oh, no. No. “No,” she murmured. “No, this isn’t…you can’t be…no.” This wasn’t possible. But it was possible. He could be… No, that was her imagination, not the universe answering her plea. Right? “No,” she managed to say. Everything about him was… right. 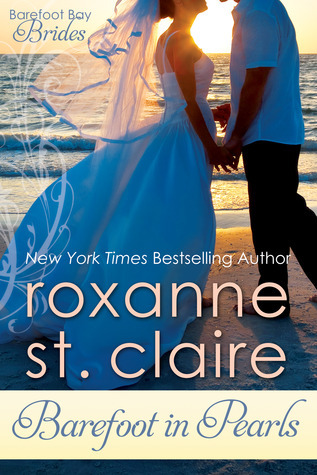 A six-time nominee and one-time winner of the prestigious RITA Award for the best in romantic fiction, Roxanne’s books have also been awarded the National Readers Choice Award for best romantic suspense three times, as well as the Daphne du Maurier award, the Booksellers Best Award, the Award of Excellence, the Maggie, the Holt Medallion and many more. 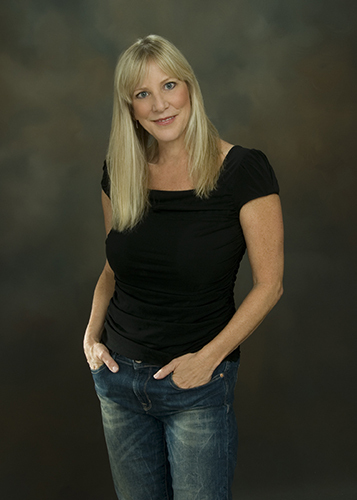 Roxanne’s books have been published in dozens of countries and are routinely featured as selections in the Doubleday and Rhapsody book clubs. Enter HERE to win one of 5 copies of the audio version of the BILLIONAIRES OF BAREFOOT BAY series!